Easter is a perfect time for families and friends to get together and have a good time and fun for many different reasons. Although, the festival is associated with only one religion, people of all castes and religions can celebrate it to add some memorable time in their life. If you are coming to Maryland with your family on a fun trip, then you should attend BUNNY BONANZOO event that will take place at MARY SUE CANDIES on Fri., Apr. 19 – Sun., Apr. 21 10:00am – 2:00pm. 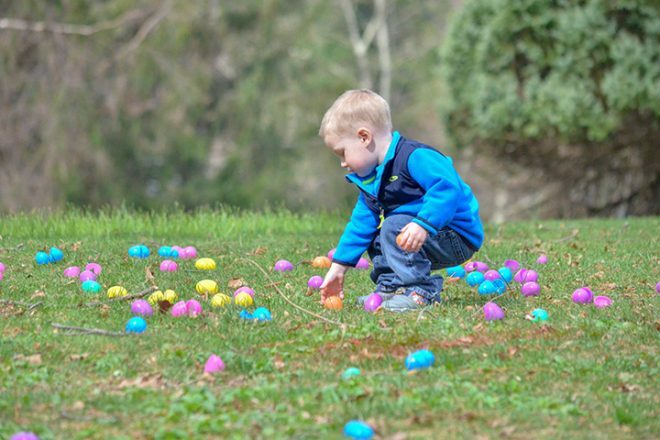 This is one of the most popular events of the years and will be followed by numerous interesting games, fun activities, art and crafts, live entertainment, and non-stop egg hunts. This will certainly make you and your kids go crazy and give gratifying experience. For staying comfortably during the trip, you can book a room at our glorious and grand Comfort Inn hotel. It is one of the highly regarded hotels in Maryland which has been providing outstanding facilities to all the people at very nominal rates for many years. The hotel has different types of beautifully decorated rooms that are well-fitted with lots of modern amenities. Some of these amenities are flat screen television with complimentary cable, microwave, refrigerator, blackout drapes, iron and ironing board, hair dryers, and many more. Being the best hotel in the city, it also gives complimentary high-speed internet, pay-per-view movies, fast online room booking and 24-hour customer support facility to all their valued guests.